Cherry Hill Township is selling liens on about 1,000 properties on Tuesday. About 1,000 liens for unpaid taxes and sewer and property maintenance bills are up for sale Tuesday in Cherry Hill Township’s annual auction. 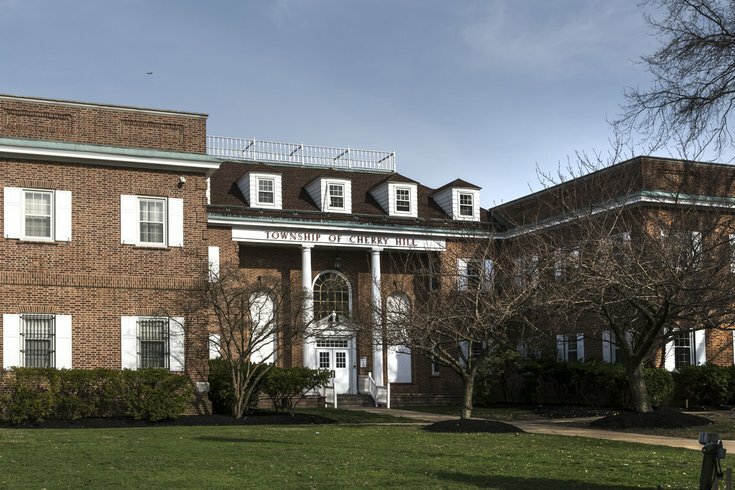 While that may sound like a lot, it's really “about normal” for the annual auction sale, according to Carol Redmond, tax collector in the Camden County, New Jersey, municipality. When initially published, there were more than 5,000 properties on the sale list before a land rush of property owners made good on arrearages. The smallest lien is for just $38; the largest, a commercial property, owes $66,000. A certified check is necessary to make a payment this close to the sale. Most of the liens are bought by “investors who have done this for years,” Redmond said. By state law, lienholders collect interest of as much as 18 percent. While eventual foreclosure on a property by its lienholder is possible, the interest payment is what draws most professional investors. The amount of interest paid declines when there are multiple bids.